Warriors Rugby Club was started on 2001. We started off when rugby as a sport was still played by only a few individuals in Finland. During this, we've had players and members from more than 20 different countries. We've also facilitated as an “integrator” of these people to the Finnish society whom all share the love and passion towards rugby. Our club also works to advance the growth and expansion of rugby in other cities through local clubs as well as the Finnish Rugby Federation to improve visibility for the sport. 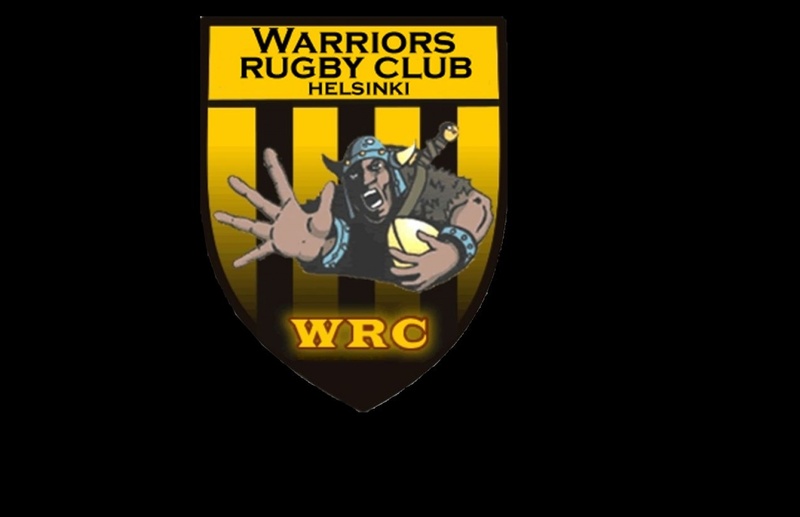 WRC is the most successful rugby club in Finland. After the club’s inception at 2001 and the early development years Warriors men’s team have been a major force in the Finnish club rugby scene. When the Warriors got started, we had only about 3-5 people and a few balls that we used to pass around in parks. In the first years we had to call potential players well in advance to confirm their attendance to even be able to participate in matches. Today, we have won Finnish championships and many of the national team players (both men and ladies) are Warriors. The Warriors Ladies was also the first official rugby club in Finland for women. We’re constantly on the look out for new members to join us. This has also made us very open to new people, cultures regardless of one’s ethnic, linguistic or religious background. We’re also very open to people with all levels of experience in rugby! Please check out our youtube channel (https://www.youtube.com/user/wrcAtsu) for a lot of video footage from early 2000s to this day!